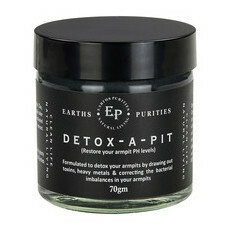 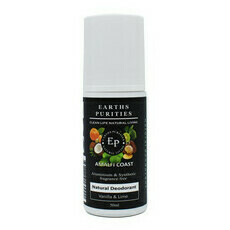 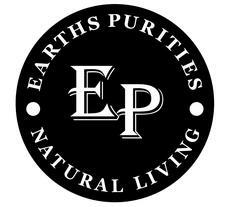 Earths Purities is an Australian company offering a range of deodorants and skincare for men & women that are natural, sustainable and effective. 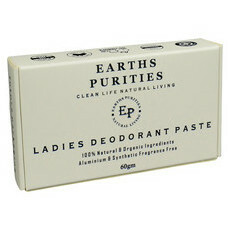 The company prides itself of uniquely using no plastic packaging meaning it is fully recyclable. 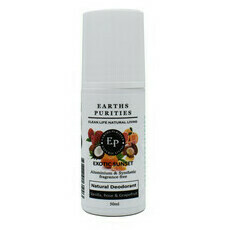 You can choose from a stick or roll on style deodorant which will allow the body to sweat naturally whilst eliminating the odour causing bacteria. 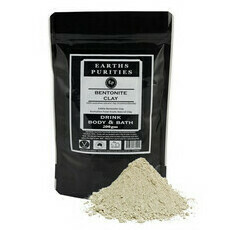 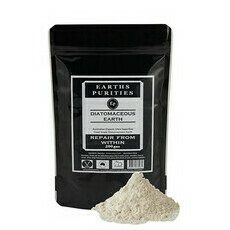 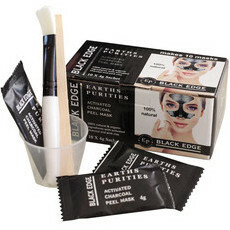 Earth Purities uses natural ingredients including organic coconut oil, shea butter, vitamin E oil and diatomaceous earth. 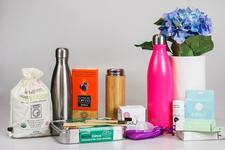 What we learned from Plastic Free July! 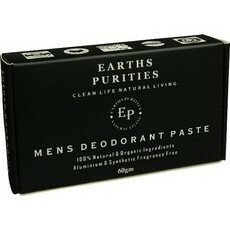 A different type of natural deodorant!